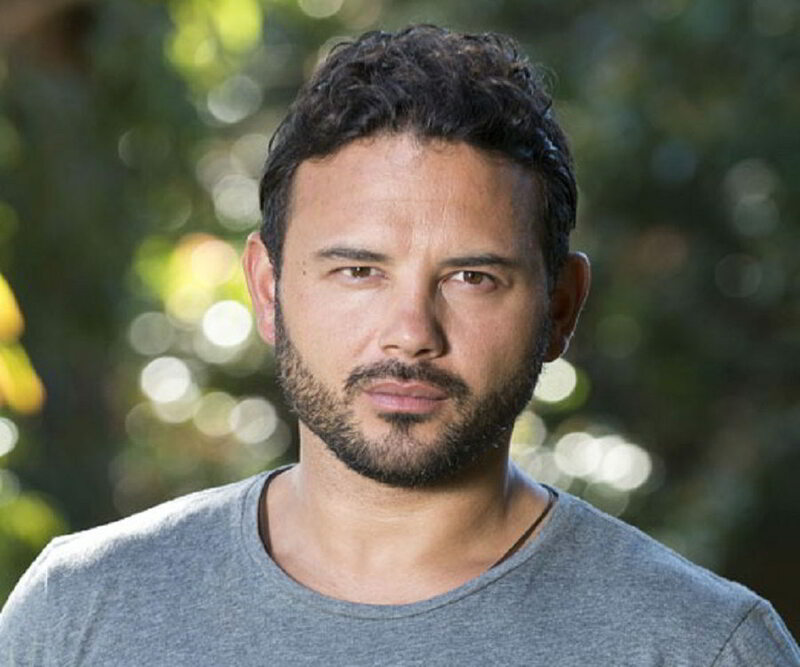 Ryan Thomas is an English actor known for his role in the soap opera ‘Coronation Street.’ Check out this biography to know about his birthday, childhood, family life, achievements and fun facts about him. 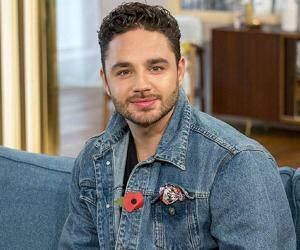 Ryan James Thomas is an English actor who is popularly known for portraying the character of ‘Jason Grimshaw’ in the British soap opera ‘Coronation Street’ for over one and a half decades. Thomas has also played another popular character named ‘Rafael Humphries’ in the Australian television soap opera ‘Neighbours’. 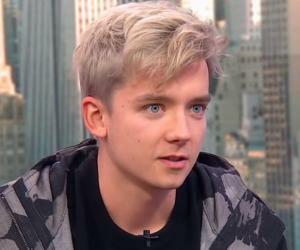 Thomas won the final series of the British television reality game show ‘Celebrity Big Brother’ in 2018. He won the final series of the British television reality show ‘Celebrity Big Brother’ in 2018. 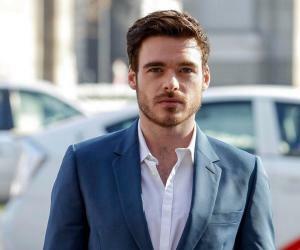 He became the subject of a major controversy during his stint on the show after fellow contestant, actress Roxanne Pallett, accused him of physical violence. Thomas denied the allegations which were later found to be false. This worked in his favor and ultimately became one of the main reasons for his winning the show. Thomas has also taken part in TV shows like ‘Celebrity Island with Bear Grylls’ and ‘This Morning’. 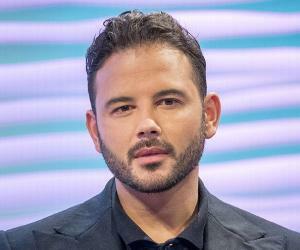 Ryan Thomas got his first break on television in 2000 in the British soap opera ‘Coronation Street’. He was picked for the role of ‘Jason Grimshaw’, the son of ‘Eileen Grimshaw’ (portrayed by ‘Sue Cleaver’) and ‘Tony Stewart’ (portrayed by (Alan Igbon and Terence Maynard). Thomas’ character remains unaware of the whereabouts of his biological father for a large part of the show. The series revolved around the colorful relationships he develops with many women. 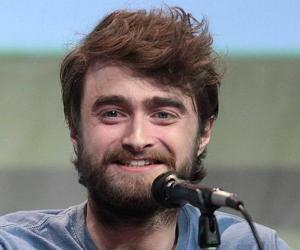 His character had a sense of insecurity and commitment issues with regards to relationships. Thomas played the role for a total of 1,385 episodes since making his debut on December 25, 2000. He decided to quit the show in 2016. He was nominated twice at the British Soap Awards for his association with the show. Thomas appeared in the Australian television soap opera ‘Neighbours,’ where he played the role of ‘Rafael Humphries’ in the 2018 season, making appearances in 17 episodes. He then joined the long list of celebrities in the final series of the British reality television series ‘Celebrity Big Brother’. The show had popular names like actress Kirstie Alley, footballer Jermaine Pennant, actress Roxanne Pallett, and comedian Hardeep Singh Kohli. Thomas was accused by his fellow contestant actress Roxanne Pallett of physical violence. Pallet claimed that Thomas had punched her like a boxer and refused to sleep in the same room due to the incident. Thomas always maintained his innocence citing that he never actually meant any harm and didn’t hit her. The footage also showed Thomas not making any contact with Pallett. But before things were cleared, the show received over ten thousand complaints and as a result, Thomas was warned for the alleged attack. Eventually, Thomas was cleared of all allegations and as a result, gained a lot of public sympathy. Now Pallett faced criticism from the public as well as the people from the show business. She apologized for her false allegations. 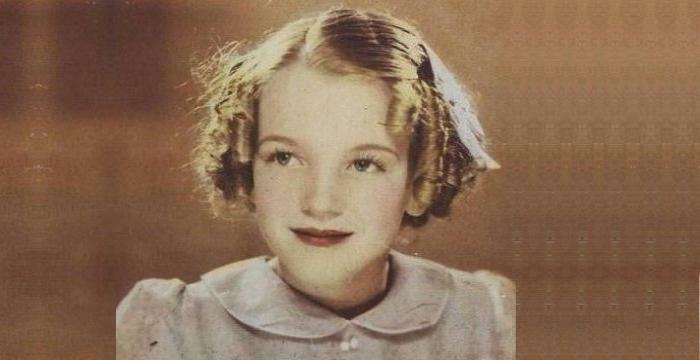 But public outrage forced her to quit the show on her own. Some of the actors and actresses with whom she had worked previously in various shows branded the incident as “outrageous” and “disgraceful”. Actor Kevin Fletcher believed that the act was intentional, calculated, and manipulative. Thomas and the Golden Globe-winning Hollywood actress Kirstie Alley emerged as the finalists on the show, with Thomas winning the most votes to claim the title.